This rent property is very well located and you know is all about location, location, location. 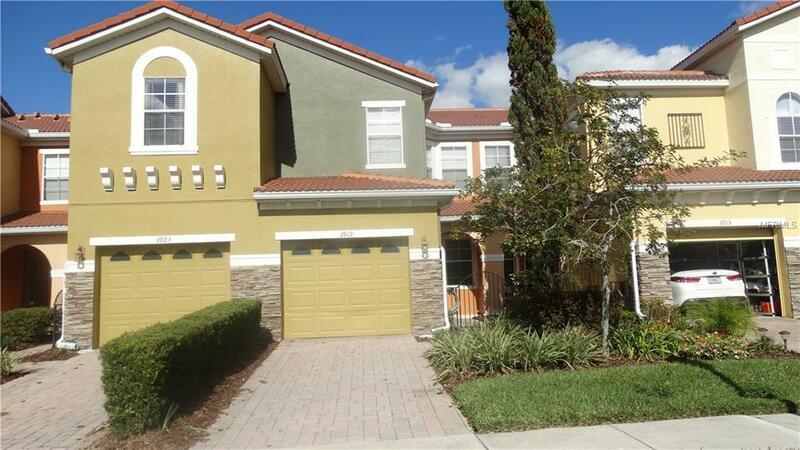 This magnificent town home is located near shopping areas, restaurants an more. easy access to highways and much, much more. you must See it!